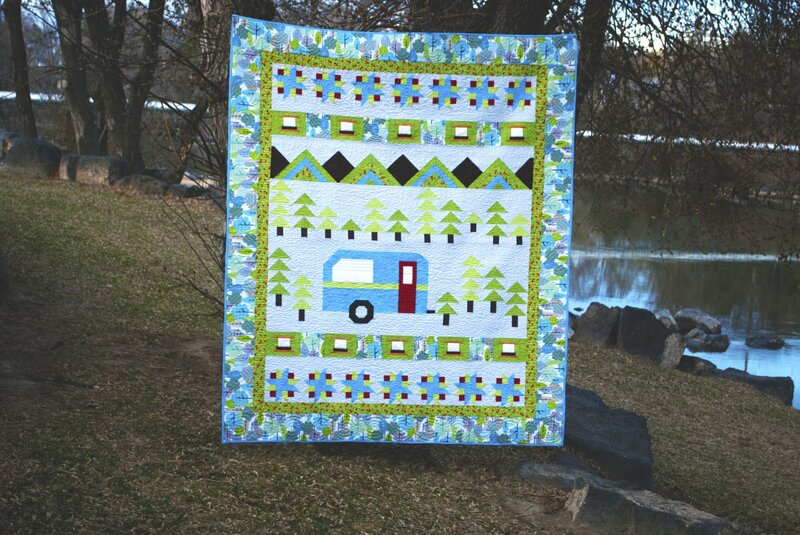 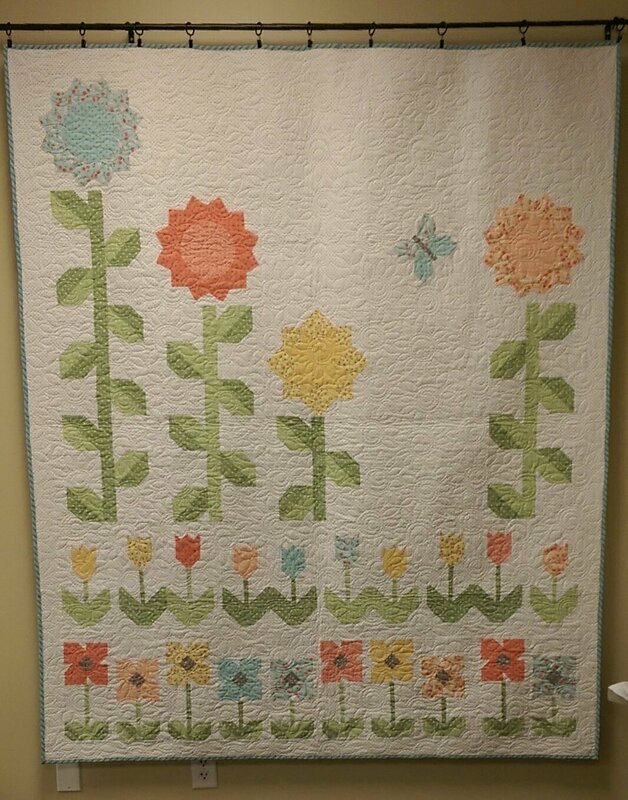 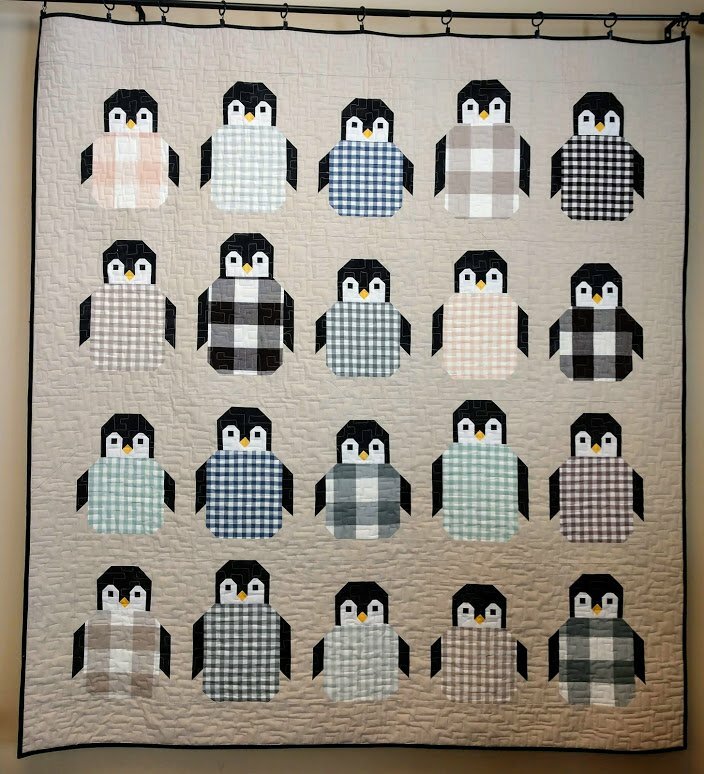 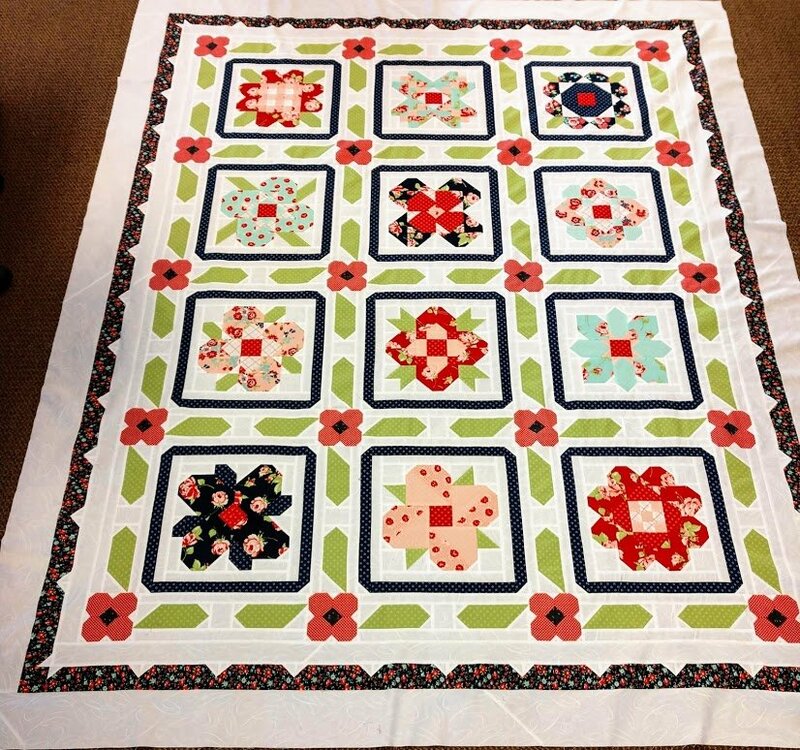 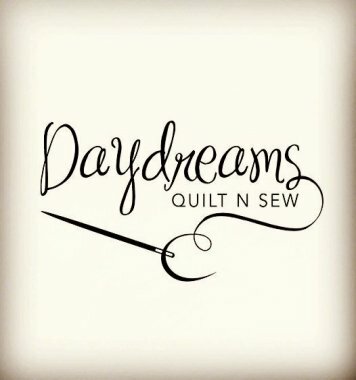 Daydreams Quilt N Sew specializes in high quality designer fabrics from well known companies such as Moda, Riley Blake, Henry Glass, Michael Miller, and Art Gallery, to name just a few. 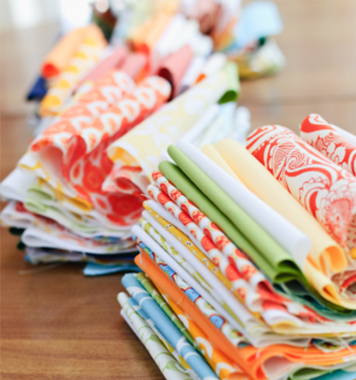 We also carry precuts in popular and convenient bundles, including fat quarters, jelly rolls, layer cakes, and charm packs bundles. 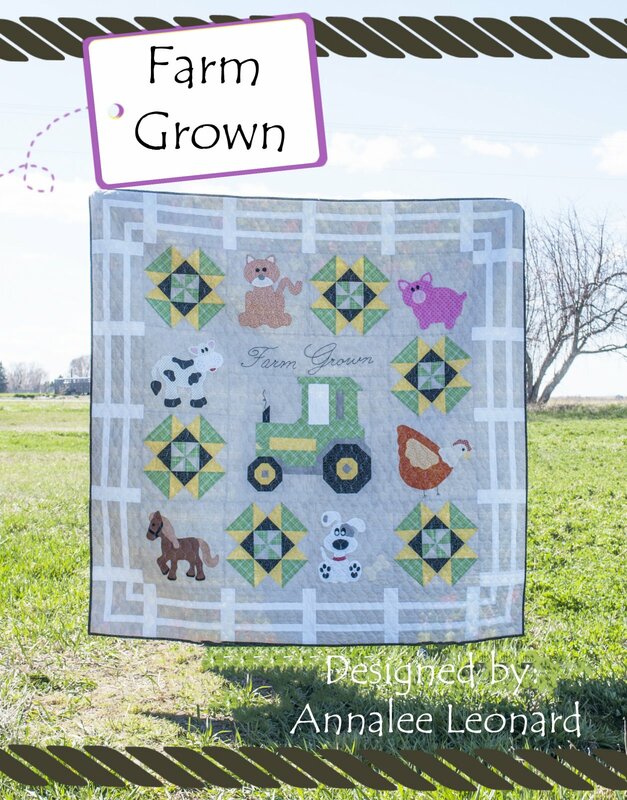 Need some notions? 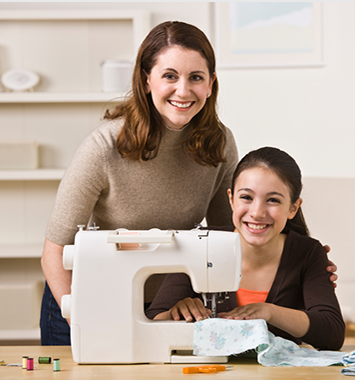 You’ll find all the essentials necessary to enhance your sewing or quilting projects, whether you’re looking for zippers, threads, rotary cutters, rulers, or patterns. 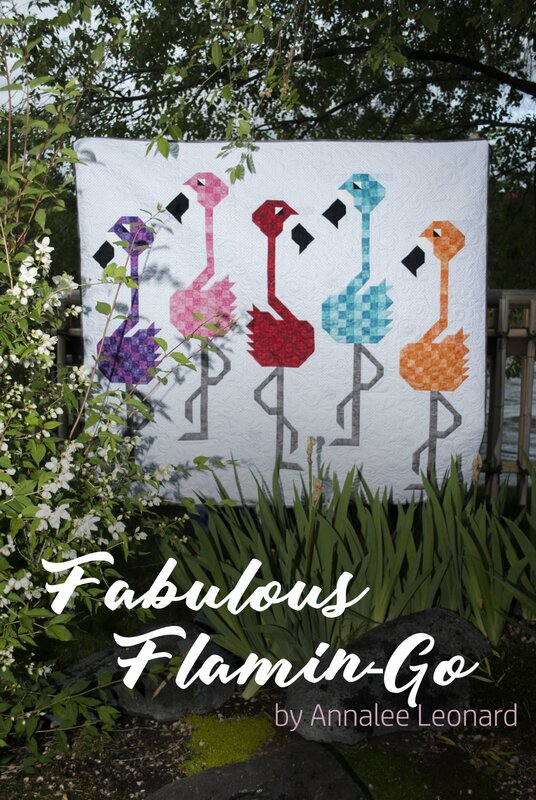 We pride ourselves in the quality of products and services we provide and look forward to helping you succeed at your favorite fabric crafting hobbies!